Welcome back! I hope you've had a lovely holiday. Time really does fly. We have lots of fun and exciting things planned for this term and I'm looking forward to getting started. Please continue to read with your child at home and ask them questions about what they have read as I cannot tell you how beneficial this is for them and how much it helps them within class too. Keep going with learning the 3.4 and 8 times tables and any help you can give your children to learn to tell the time is great. As always, thank you for your continued support and please feel free to ask to meet with me or talk to me on the playground if you have any questions or concerns. Linked to our rocks and soils science, children are to take note of the rocks that they notice at home and in their locality. They are to draw or photograph the use of rocks and label it with the type of rock and the purpose of the item. Children who go above and beyond might begin to explain why that specific type of rock may have been chosen for that purpose. Thank you so much for the support you gave to children with their recent volcano homework. We had a great range of interpretations of the activity and a lot of effort had gone into the various models. Our theme this term is Erupting Romans. 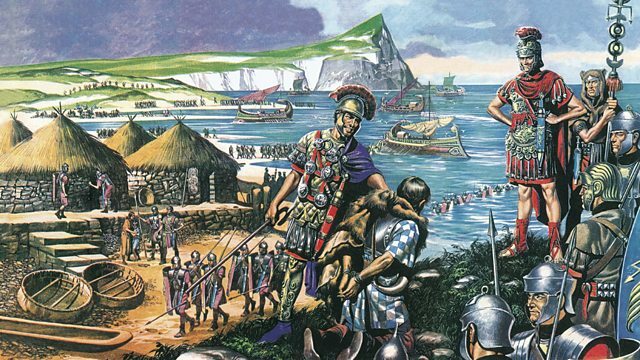 During this topic we shall be learning about the the history of the Romans including their culture, clothing, buildings and what they did to improve life in Britain. Our deign project will relate to Roman inventions such as chariots. As part of the unit, we shall also discover what a volcano is and how they are formed using Mount Vesuvius in Italy as an example. In literacy we will be reading examples of biographies and autobiographies then using what we have learnt to write a biography of a well-known author such as Roald Dahl, David Walliams or Phillip Pullman. As we progress through the unit, we shall be encouraging children to build their vocabulary to build better descriptions. 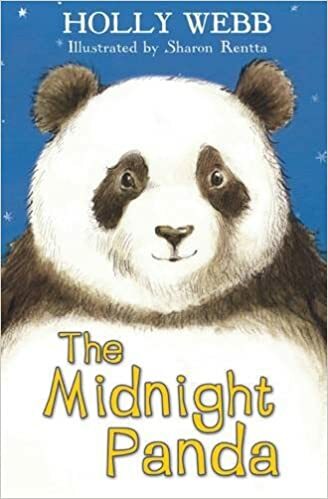 Class 6 are showing great enjoyment of this book so far and other Holly Webb books that are in our class library. During reading sessions, we'll be reading a shared text four days a week. We'll be selecting our book together in the opening week or so. Please ask your child about it and stoke their enthusiasm for this text. Please continue to read with your child at home and write in their reading record when they have read. We will also be working on our spelling skills this term so that our writing keeps on improving. The children will be working on their cursive handwriting through daily handwriting lessons. In Mathematics we will be applying learning all about fractions including fractions of amounts/numbers, equivalent fractions as well as adding and subtracting fractions. At home, please do your best to ensure that children know the 3,4 & 8 times table off by heart and can rapidly recall the x tables in any order. Songs and games like those below can be really useful. There are some great videos on Youtube and websites with games that can help the children to learn their times tables. Sometimes it is easier for children to remember them in a song as they can be quite catchy. In Science we will be learning about rocks and soils. 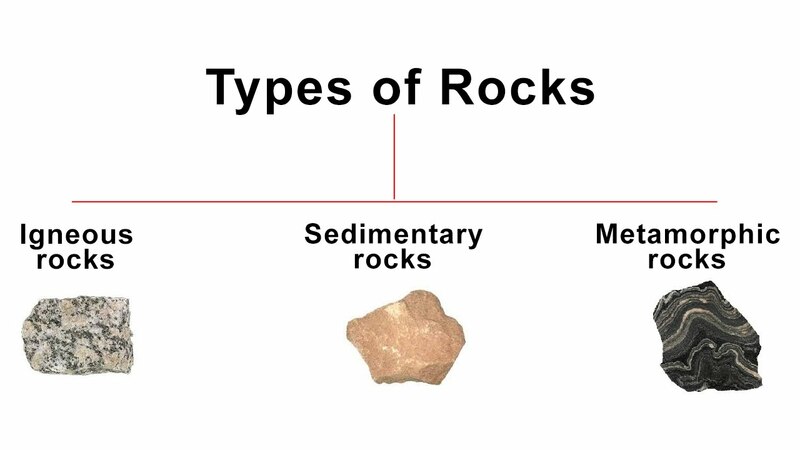 We will look at how rocks are formed and study the different types of rock that can be found. Our powers of observation will be used to compare them before we apply scientific investigations to determine some of their properties (e.g. permeable or non-permeable). In P.S.H.E we continue our unit on growing up and changing. We will talk about keeping ourselves safe and link some of the lessons to the NSPCC PANTS campaign, understanding that certain parts of our bodies are private. We are creating instruments and a robotic orchestra in computing lessons. We will program motors and switches to move beaters to play instruments with a specific rhythm. Please help by sending in tubs, cardboard tubes, ‘Pringle’ tubes, shoe boxes and plastic sweet boxes (e.g. Quality Street). The children will be having lessons by Kickstart on Mondays. We will begin with learning the skills needed for hockey. 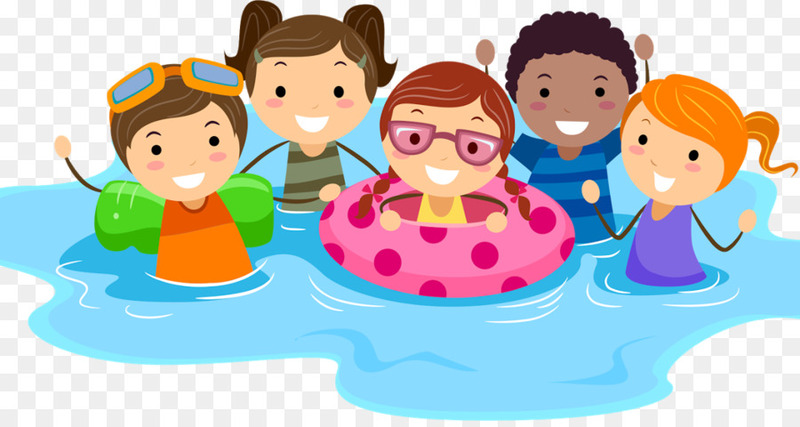 Year 3 will also be swimming on a Tuesday morning. Please ensure that your child's school uniform, including their PE kit is labelled with their name, to avoid items getting lost. Thank you in advance for your support. Please ensure that you check our web page and the school Twitter page on a regular basis, for updates and photographs.